We have known for a long time that meditation is good for your mental and physical health. Incorporating a meditation routine in your life reduces stress and improves your focus. It also inspires a healthy lifestyle and increases energy. But that’s just scratching the surface of the many benefits of meditation. Meditation does not only lower stress levels, it also offers many tangible health benefits. People who practice meditation build a stronger immunity to disease, decreased inflammation and pain. It’s also associated with increased compassion and happiness. Written below are few of the proven health gains from doing meditation. Let’s start with the obvious. Many people rely on meditation to help them decrease stress and anxiety. When you release those negative feelings, only positive feelings are reinforced. Research proves that meditating daily promotes positive emotions. 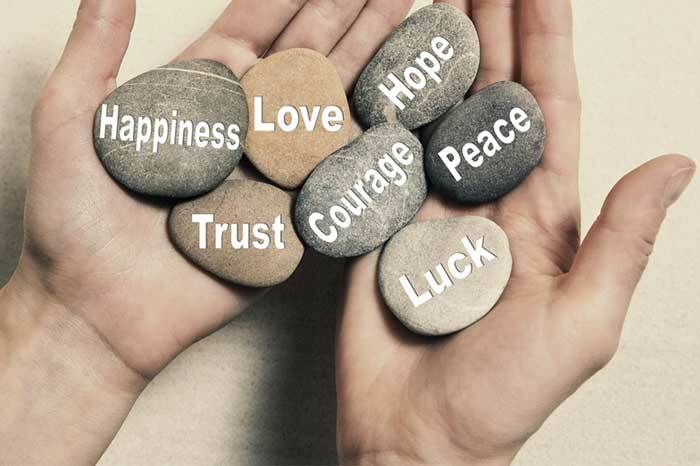 It increases life satisfaction, and contributes to a feeling of contentment. Meditation has a similar affect as antidepressants in treating anxiety disorders and depression. It serves as a healthy multivitamin for the brain so it is good to take it every day. A University of California study proved that meditation helped patients with depression issues. 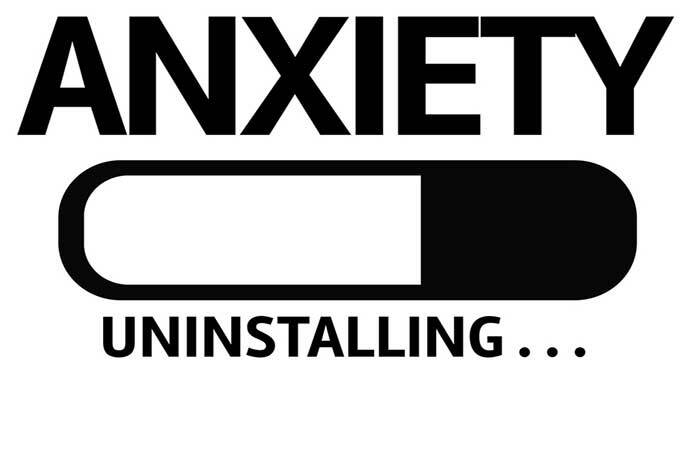 It decreasing analytical thinking and broken beliefs giving sufferers long term relief. 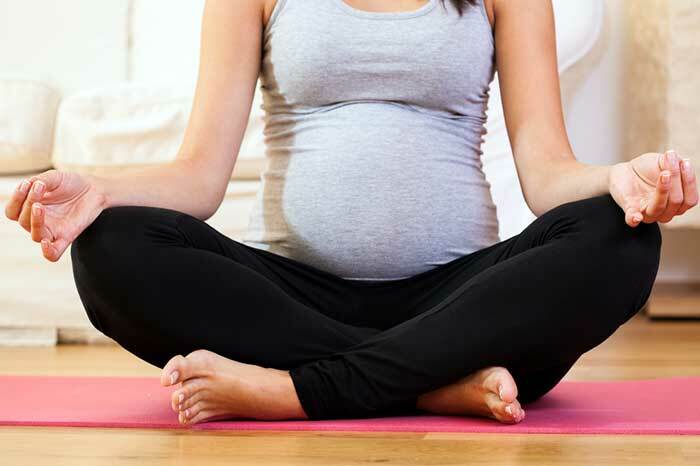 Meditation helps ease depression during pregnancy and regulates mood in patients with anxiety disorder. Another popular benefit of doing meditation is better brain performance. People who meditate were more skilled and focused. This was especially noticeable when they were doing boring and repetitive tasks. Meditation also makes your mind better in processing information and making decisions. It enhances your mental strength and emotional intelligence. Heart disease is a leading cause of deaths in the world. 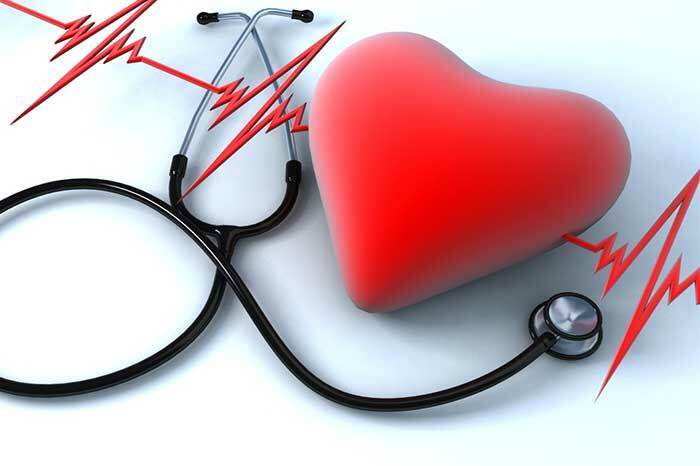 Research in 2012 gathered 200 people who were at high risk for heart disease. They were advised to take either a health education and exercise class or a class on meditation. The findings? The people who opted for meditation had a 48% risk reduction on stroke and heart disease. Other experiments show similar results. When patients practiced meditation for three months they lowered their blood pressure. Some lowered it enough to decrease their need for medication. There is conclusive evidence that meditation is effective in helping people suffering from addiction. People who meditated had an easier time of quitting smoking than does who did not practice. 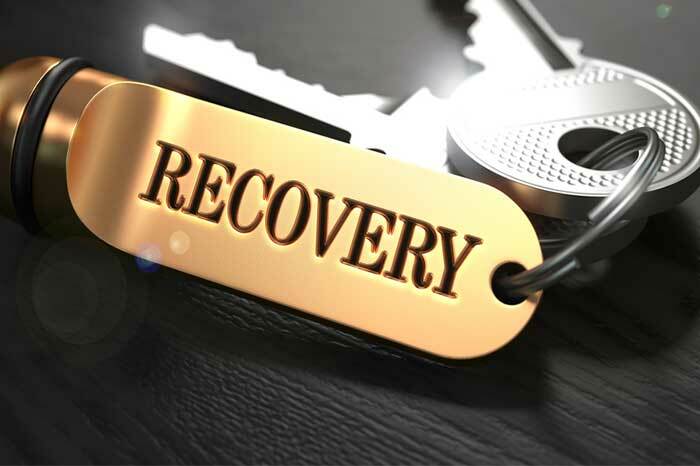 Mind training is helpful in addressing many types of addictions. Meditation along with doctor recommendations has a higher rate of success. Have anything you wish to quit? Coffee? Smoking? Pain Killers? Alcohol? Others? Try meditating along with other treatments and enjoy your newfound freedom. Short meditation, may be more helpful to kids than it is for adults. That is because their brains are still developing. Children’sbrains absorb things like a sponge – it is so pliable that you can train it easily. 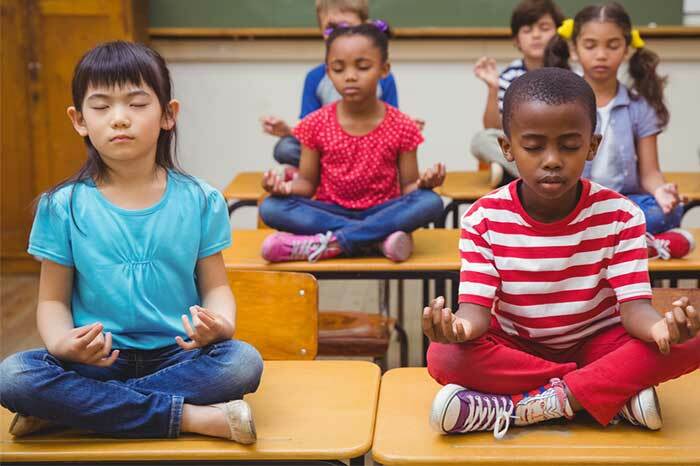 Schools are offering Yoga and Meditation classes after school. Teachers take short meditation breaks with their class to get concentration levels back up. Schools that encourage this have shown major academic gains. A district in San Francisco tried something new. They had the students meditate twice a day. The reward? They saw a decrease in suspensions and an increase in grades and attendance. The research journal, “Brain, Behavior and Immunity”, recommends meditating for 30 minutes a day. They claim that it decreases the feeling of loneliness that often accompanies aging. Furthermore, it also minimizes the risk of Alzheimer’s disease and premature death. Worth every moment spent in meditative practice. Mediation may be a solitary exercise but you won’t be lonely. It really does the opposite. Spend some time in quiet mediation and make more friends. It actually improves your personal and social relationships! That’s because meditation increases your compassion for others. Your feelings of isolation and lonliness decrease. It can also manage emotional eating that often leads to obesity. Buddhists who practice the art of meditation advocate “metta” or loving-kindness meditation. People who use this kind of method focus on amity and concern towards all living things. Looking for the Fountain of Youth? 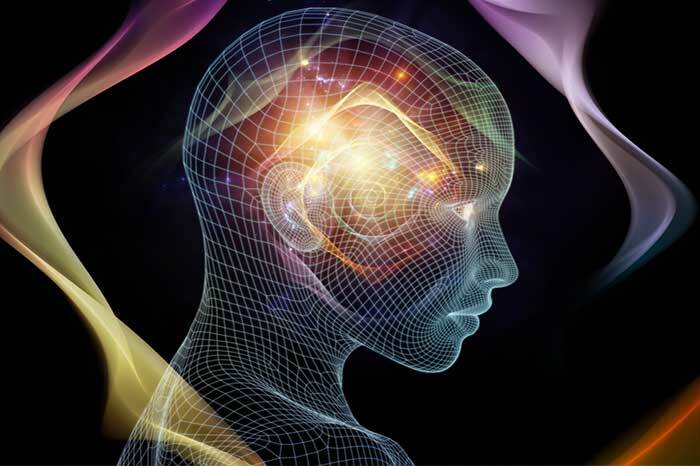 Because meditation changes brain physiology it can slow down aging. It doesn’t mean you will live forever. Regular practitioners have longer telomeres. Telomeres are a part on the chromosomes that show biological age. 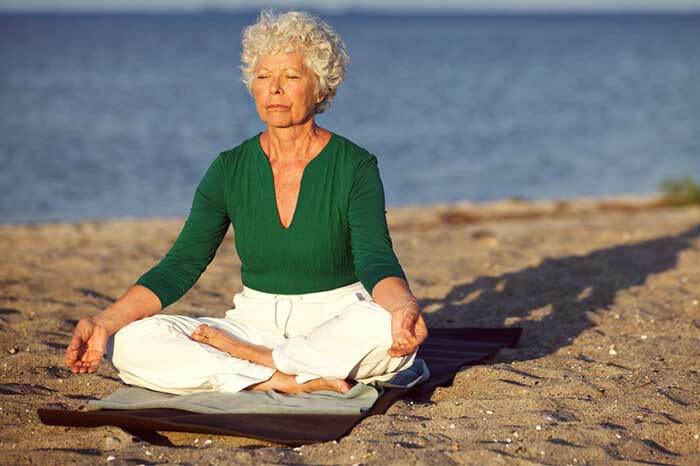 Telomeres shorten with age but avid meditators seem to have longer Telomeres. Relax – meditate – you’ll feel younger. When your mind is calm and at peace, you see things more clearly and express yourself better. Your sense of observation and perspective are stronger. Your voice is more even. You communicate better with others. 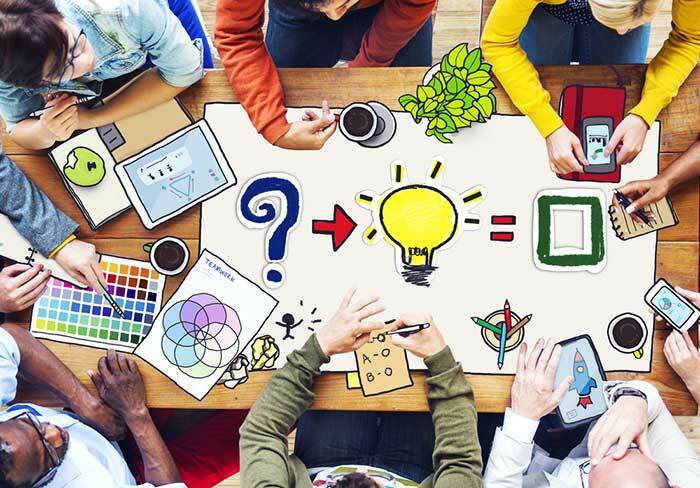 Your creativity – another aspect of your personality – also gets an upgrade. Mediation helps you open your mind and think out-of-the-box. When you are focused and concentrating it is easy for others to understand your ideas. When you share your creativity and thoughts, others will listen. University of Western Australia proved that women are more likely to conceive when relaxed. It seems that high stress levels are related to infertility. They also discovered that relaxation can increase a male’s fertility. As we now know, meditation can be the answer when it comes to reducing stress. And the babies are on the way! Many studies back up the limitless benefits of meditation. practitioners have confirmed their experience and the positive effects of meditation in their lives. Do you want to be healthier? Prevent diseases? Improve your performance and skills? Boost your mental and physical state? Who doesn’t? 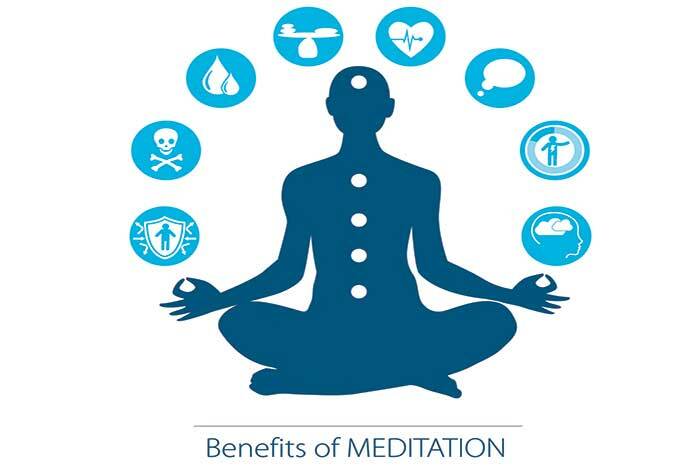 To reap all these benefits you need to practice meditation consistently. You can take small steps and work your way up until you are comfortable with your pace. In doing meditation, no one ever said that you have to start big, but you do need to start somewhere. If you would like to learn more about the benefits of meditation, you will love our article about How to Use Meditation If You’re In Pain.